But plastic straws are just one aspect of global plastic waste. Single-use plastics are greatly harming the planet and sustainable alternatives exist. Transitioning to these alternatives, like American Airlines did, contributes to the United Nations’ Global Goals 14 and 15, which call on countries to protect biodiversity. You can take action on these issues here. 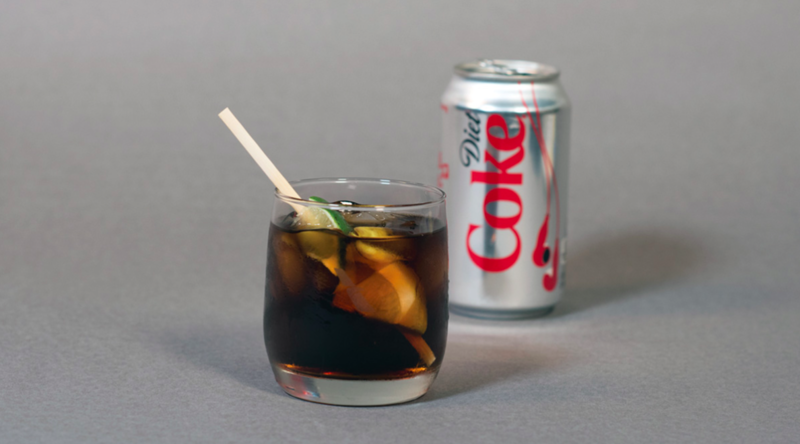 American Airlines will no longer provide plastic straws and stirrers for beverages in its airport lounges starting this month, and will eliminate these utensils aboard its flights in November, according to a press release. The airline will offer biodegradable straws and wooden stirrers at first, and then transition to bamboo utensils in November. Once the commitment is finalized, the brand will reduce its annual use of single-use plastics by 71,000 pounds. American Airlines’ announcement is part of a growing movement against single-use plastics, especially straws, which are seen as low-hanging fruit in the broader pursuit of sustainability. Environmental nonprofits like Lonely Whale say single-use plastic straws are a largely unnecessary convenience — except for people with disabilities — that have become a menace to the world’s oceans. Every day, more than 500 million plastic straws are used in the US alone. The vast majority are discarded, incapable of being recycled, and many end up in marine environments, where they harm marine animals. Foregoing single-use plastic straws or replacing them with sustainable and reusable alternatives can cut down on the amount of plastic that pollutes environments. Many other brands have announced restrictions on straws. Starbucks, for example, announced it will replace single-use plastic straws with a new lid from which customers can sip. By doing so, 1 billion straws will be removed from the global supply chain each year. Other multinational brands such as McDonald’s, Hyatt Hotels, and Alaska Airlines are getting rid of straws as well. Cities like Seattle and countries like Taiwan are implementing restrictions on the use of straws. And more than 60 countries worldwide are drafting legislation against plastic waste. Ordinary people are also taking action. You can find a list of alternatives to single-use straws here. But plastic straws are just one aspect of global plastic waste. Each year, more than 380 million metric tons of plastic are created and 75% is thrown away. Of that, just 9% gets recycled. The oceans, meanwhile, absorb more than 8 million tons of plastic each year, which is like dumping a dump truck full of plastic into a body of water every minute. This plastic can wound, entangle, or be accidentally ingested by marine animals, which can lead to poisoning, starvation, or suffocation. Over time, ocean plastic breaks down into tiny particles that float in the water or sink to the seafloor. Today, there are more than 51 trillion microplastics, which are magnets for pollutants, in the world’s oceans and they are regularly ingested by animals. Cleaning up the oceans, especially microplastics, is extremely difficult, so the best course of action is limiting how much plastic enters the oceans going forward. And that’s why announcements from brands like American Airlines are a good first step.